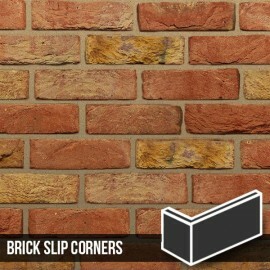 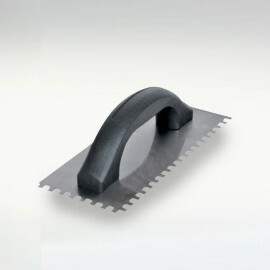 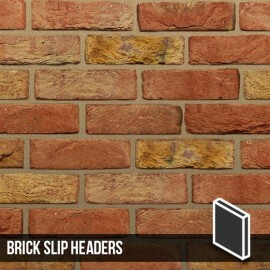 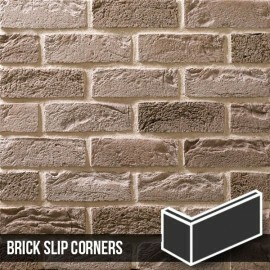 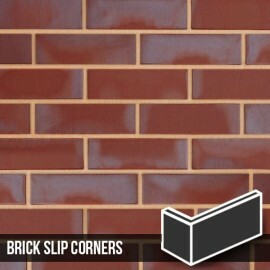 These brick slip corners are designed to be used in conjunction with our Signature Blend Brick Slips. 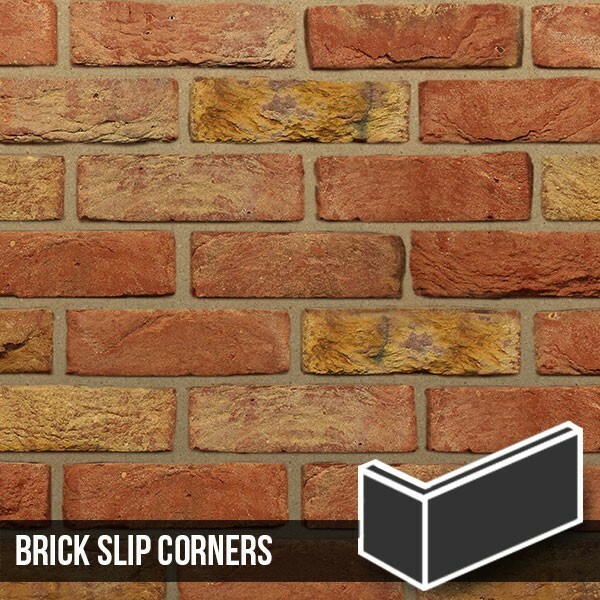 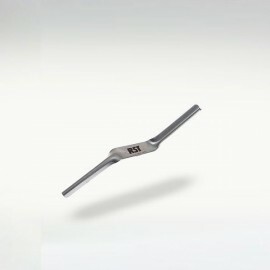 There is approximately 14 brick slip corners per linear meter. 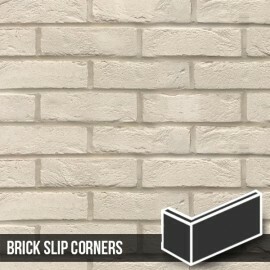 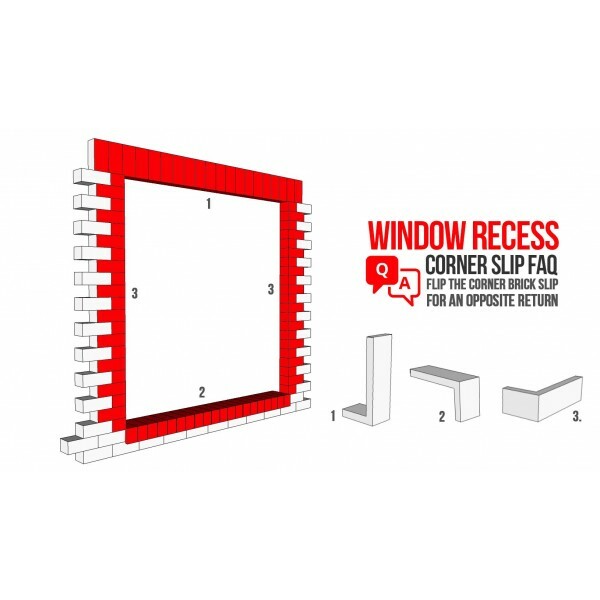 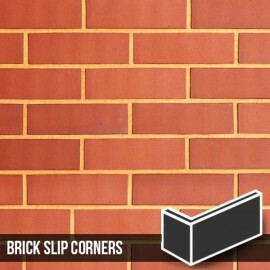 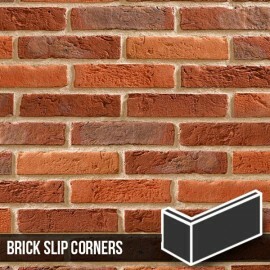 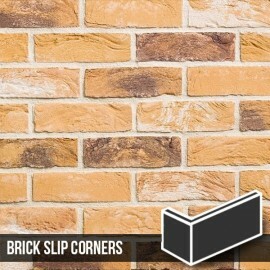 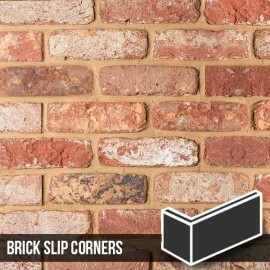 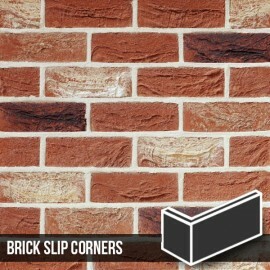 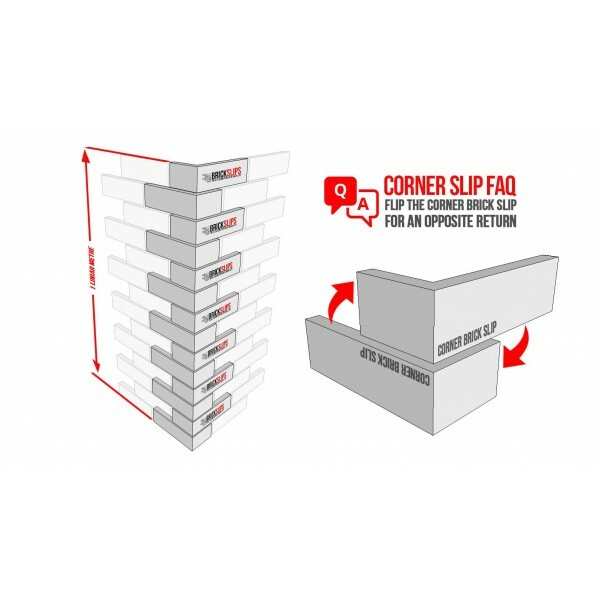 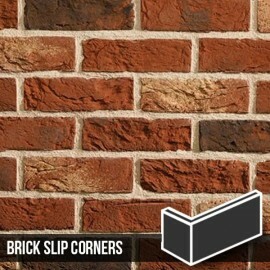 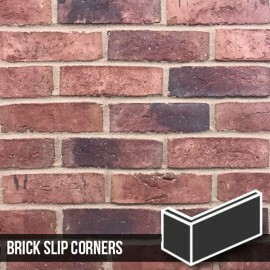 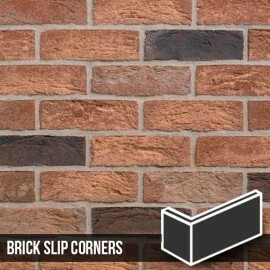 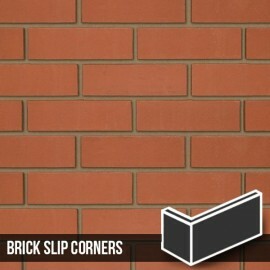 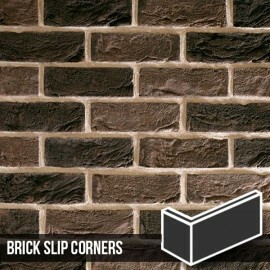 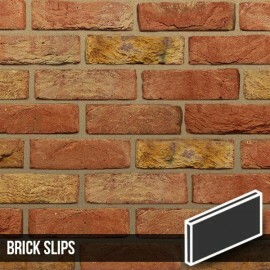 All corners brick slips are sold individually. 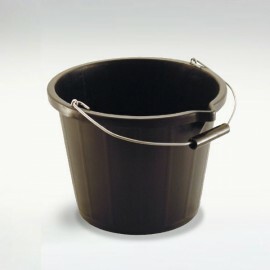 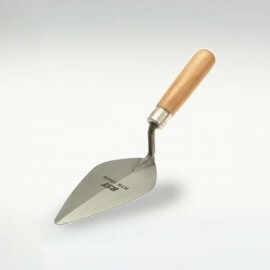 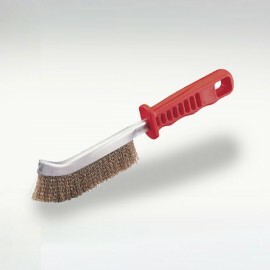 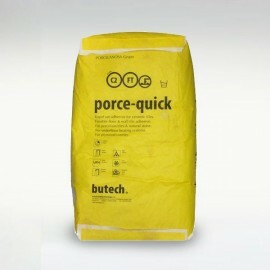 £ 1.75 ex VAT. 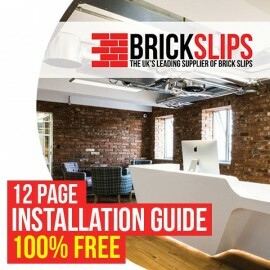 2.1inc VAT. Our Signature Blend is one of our premium range of handmade products, this particular product is not only handmade but hand blended to achieve the ultimate reclaimed effect. 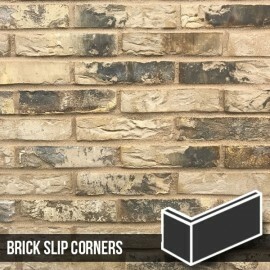 The amazing colour range which goes from light red/brown undertones through to flashes of creams, darks and the occasional hint of gold allows the Reclaimed Mixture brick Slips to look completely at home whether in a traditional or contemporary surrounding. 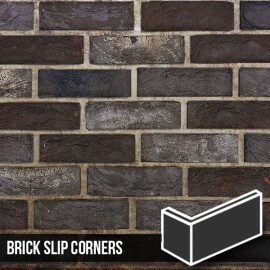 The actual size of these brick slip corner tiles is 210 x 65 x 20x102.5mm. 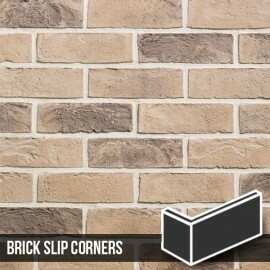 There is 14 brick slip corners per linear meter.